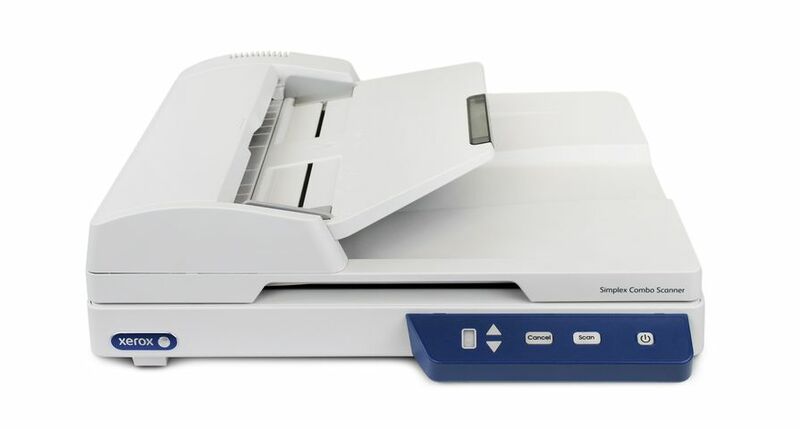 The Xerox DocuMate 6710 Scanner is speeding the onramp to digital transformation with a driver that supports multiple scanners connected to the same PC. 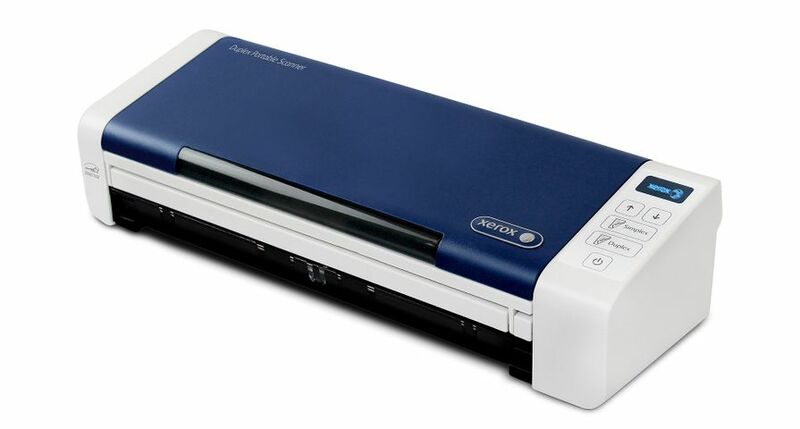 Xerox today introduced a smart portable scanner that captures, stores and organizes up to 1,000 pages a day. 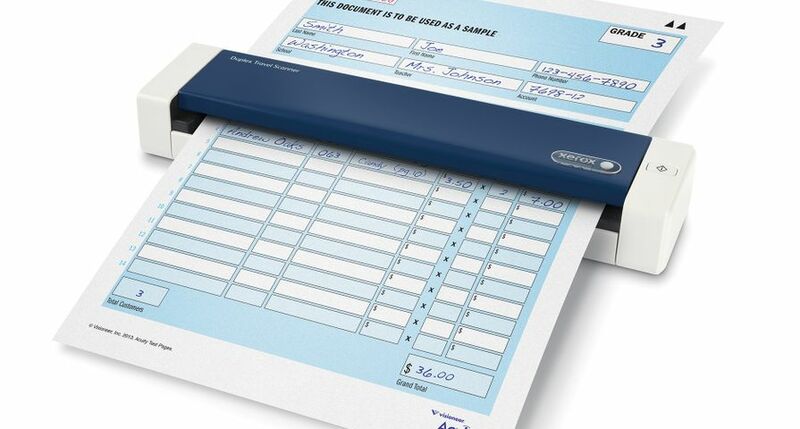 The Xerox® Duplex Portable Scanner is designed to streamline paper-ridden processes that bog down employee productivity. 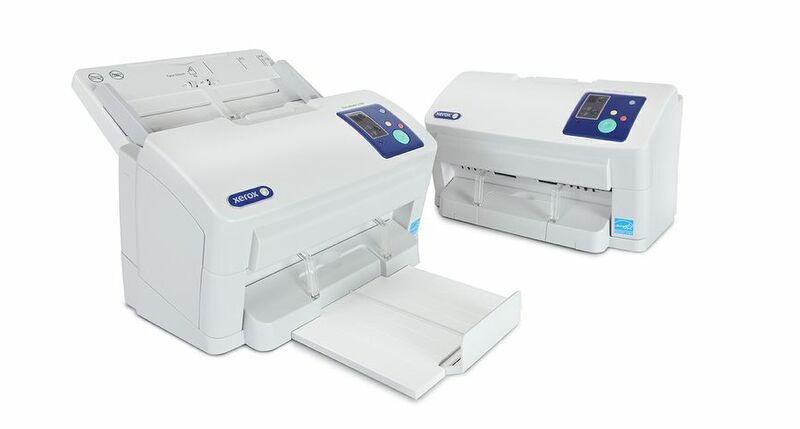 The new Xerox Healthcare Multifunction Printer (MFP) Solution helps providers digitize patient information for secure online exchange, improving care coordination and patient outcomes. 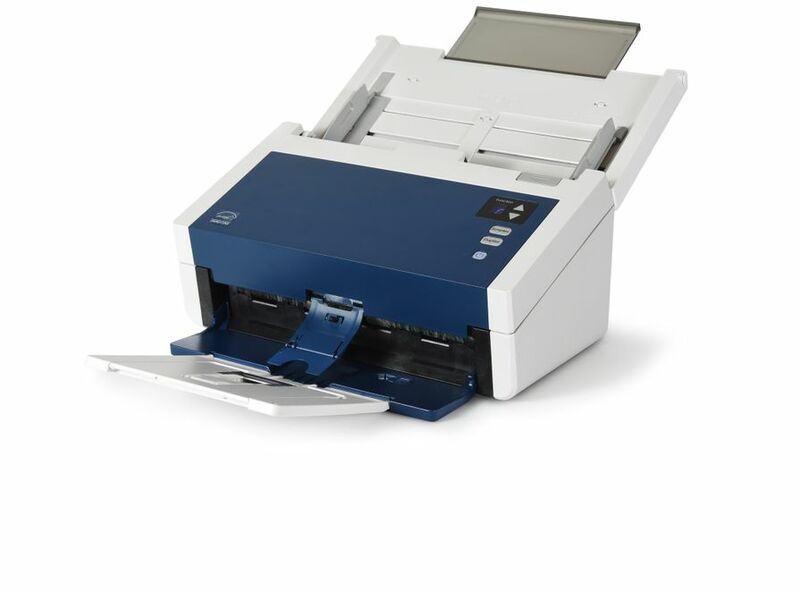 New updates to the Xerox DocuMate® 3125 scanner enable organizations to digitize business-critical information and automatically route it to the correct department or employee – ultimately improving the flow of work and boosting employee productivity. The digital universe is doubling in size every two years, according to a report from IDC. 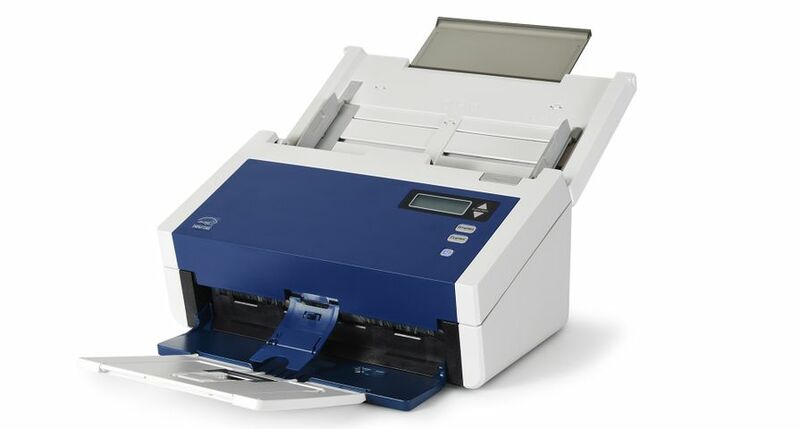 As a result, organizations today are tasked with finding ways to manage and unlock valuable information from both paper and digital documents. 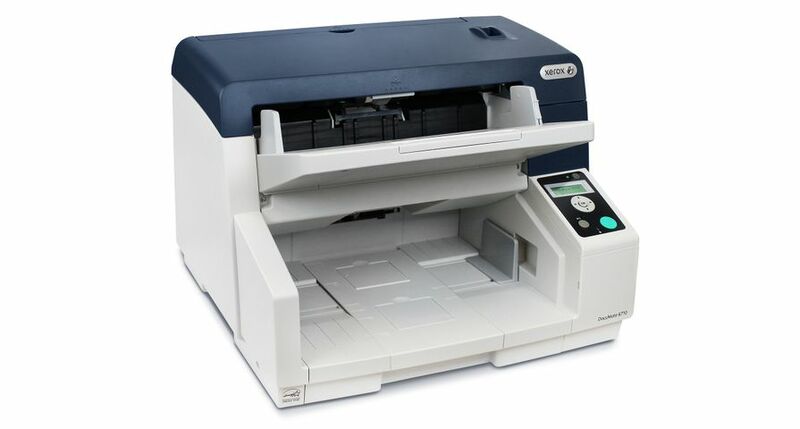 Xerox has integrated scanning software into select Xerox DocuMate® Scanners, allowing office workers to directly export scanned or digital files to Xerox DocuShare® 7, an enterprise content management (ECM) platform. The combination efficiently converts a large backlog of files into meaningful business intelligence. 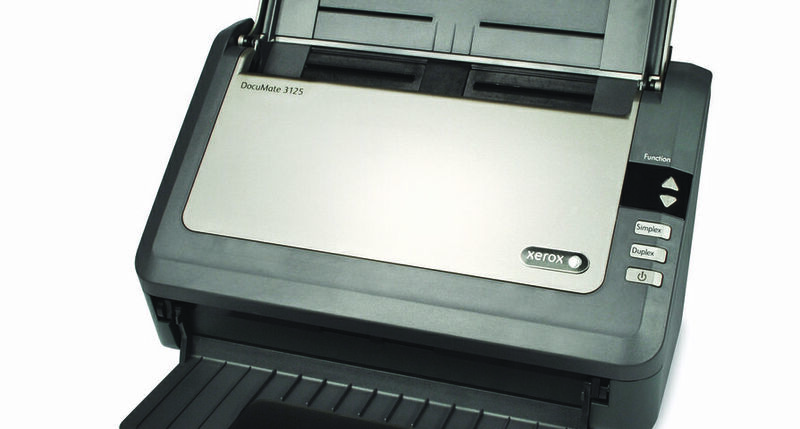 Xerox DocuMate® Scanners, make it easy to save, store and sort tax documents including receipts, records and other related documentation.